Discover the Plenary conferences focusing on the theme of Smart Phygital, the guiding thread the 2018 edition. 2018: WELCOME TO THE SMART PHYGITAL ERA! 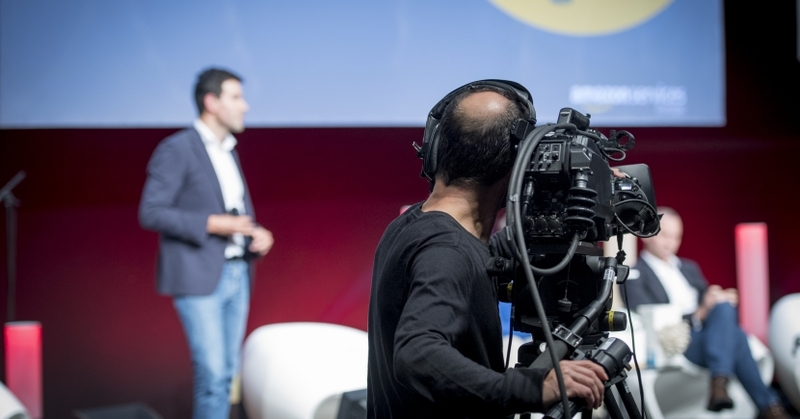 Paris Retail Week 2018 will be highlighting Smart Phygital, the global and dynamic retail ecosystem, during a series of plenary conferences teeming with inspiration and ideas for the future! Don't miss the Solutions Workshops! With 200 speaking slots in 2017 and an attendance of 20,000 conference delegates, the Solutions Workshops are among the main visit goals.